Step off the beaten path and head to Dolphin & Whale Watching and Race Point Beach. Change things up with these side-trips from Boston: Cape Neddick Nubble Lighthouse (in York), Ogunquit Beach (in Ogunquit) and Stoneface Brewing (in Newington). 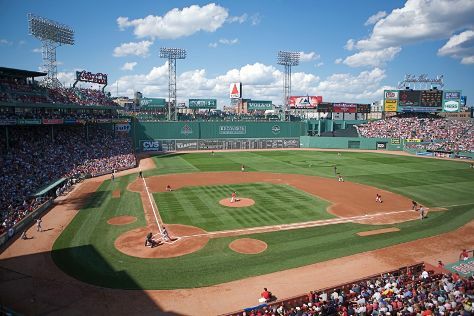 Next up on the itinerary: admire all the interesting features of Fenway Park, get engrossed in the history at Plimoth Plantation, admire the landmark architecture of The Elms, and examine the collection at Heritage Museums & Gardens. For maps, photos, more things to do, and more tourist information, read our Boston online day trip planner . In May in Boston, expect temperatures between 67°F during the day and 50°F at night. Finish your sightseeing early on the 21st (Tue) so you can travel back home.